CineMayhem Film Fest Founder, Heather Wixson, here. It's been a crazy few months for me- both professionally and personally- but thankfully a few things are finally falling into place, including details for CineMayhem 2014. Just a few weeks ago, I found out that we would no longer have access to the same venue we had for the 2013 CineMayhem Film Fest due to management and theater booking policy changes. It was indeed very sad, and admittedly a bit stressful learning about the changes so late in the game, but I was thankful to have had such a wonderful home for CineMayhem for its very first year and was now looking for an equally awesome home for the fest that would be inviting to film lovers by still give people a place to eat and hang out without feeling like they're just being shuffled in and out of movies like cinematic cattle. All that being said, I'm beyond thrilled to announce that CineMayhem Film Fest will be held this year at the Jumpcut Cafe in Studio City, California (13203 Ventura Blvd.) on March 28th through the 30th (several weeks after our initially announced festival dates). Elric Kane and the good folks at Jumpcut have fostered a great atmosphere for film fans since they opened their doors and I couldn't be happier to be working with them for this year's festival. Also, because of our partnership with Jumpcut, I'm able to make the 2014 CineMayhem Film Fest a FREE EVENT. We will NOT be selling tickets for CineMayhem at all, entry will be on a first-come, first serve basis so you'll definitely want to get there early. Because of the dates being pushed back, we will also be in contact with selected filmmakers for the 2014 CineMayhem Film Fest no later than Friday, January 31st so if you've submitted, you'll be hearing from us shortly either way. 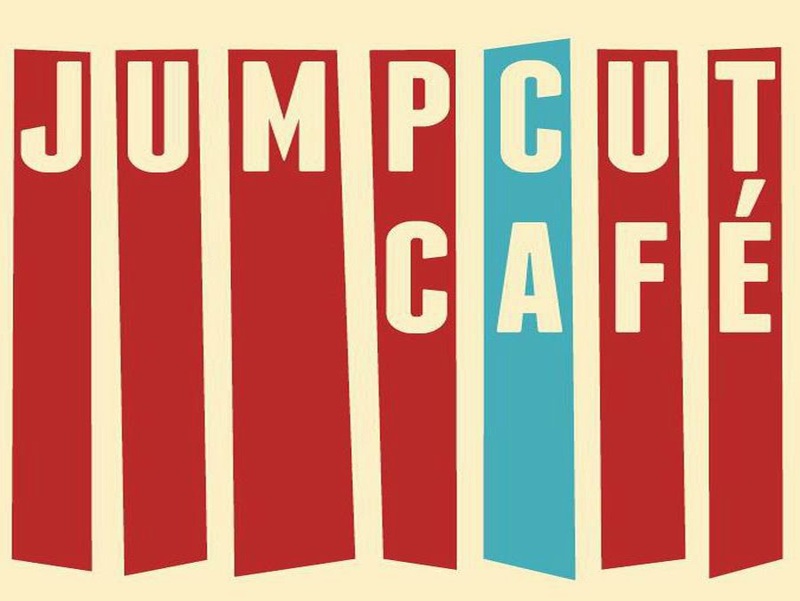 I'm incredibly grateful to be bringing CineMayhem back for another year and am equally excited about working with Jumpcut Cafe to bring everyone some truly unique and different films and events this year. Look for more official announcements coming soon. The space out there isn't bad, but the view is spectacular. But the real reason I liked here is that this place so intimate and personable and while having astounding atmosphere!